Wichtige Firefox Aktualisierung vorhanden frightening warning elimination solution. BranderApp Ads – How to delete it? Find that Ads by BranderApp has been installed on your PC without your permission? Have never heard of this program? 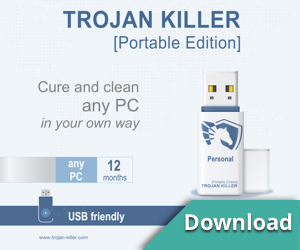 Do you want to remove it from your computer system fully? This article will guide you through the deletion. Please, continue reading.. Please, continue reading.